As a religious organization, you have an important responsibility to your community. 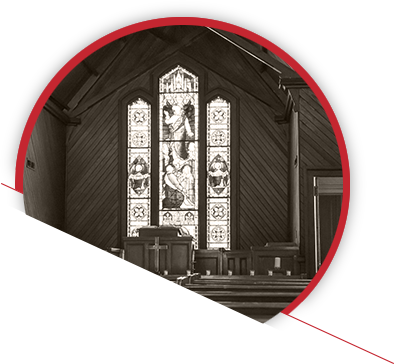 At Rich & Cartmill, we too have a significant responsibility – to help keep your house of worship and members protected. We help find the best coverage option to protect everything from the volunteers at your clothing drive to your distinctive architecture and one-of-kind pieces of art. 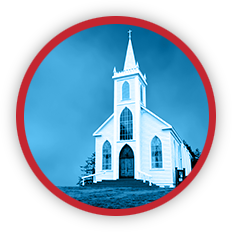 Let us focus on protecting your religious organization so you can focus on supporting your community.